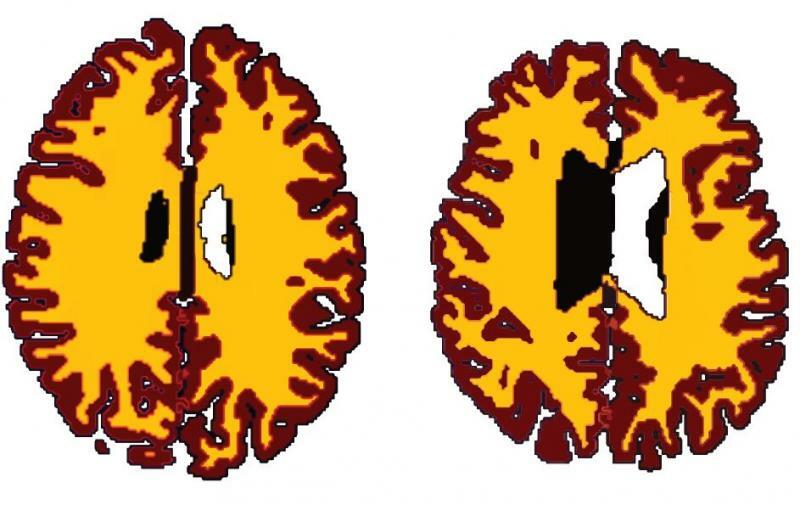 In a cross-sectional study – in other words, a study that looks at data from individuals at one point in time – researchers looked at the impact of obesity on brain structure across the adult lifespan to investigate whether obesity was associated with brain changes characteristic of ageing. The team studied data from 473 individuals between the ages of 20 and 87, recruited by the Cambridge Centre for Aging and Neuroscience. The results are published in the journal Neurobiology of Aging. Senior author Professor Paul Fletcher, from the Department of Psychiatry, adds: “We’re living in an ageing population, with increasing levels of obesity, so it’s essential that we establish how these two factors might interact, since the consequences for health are potentially serious.